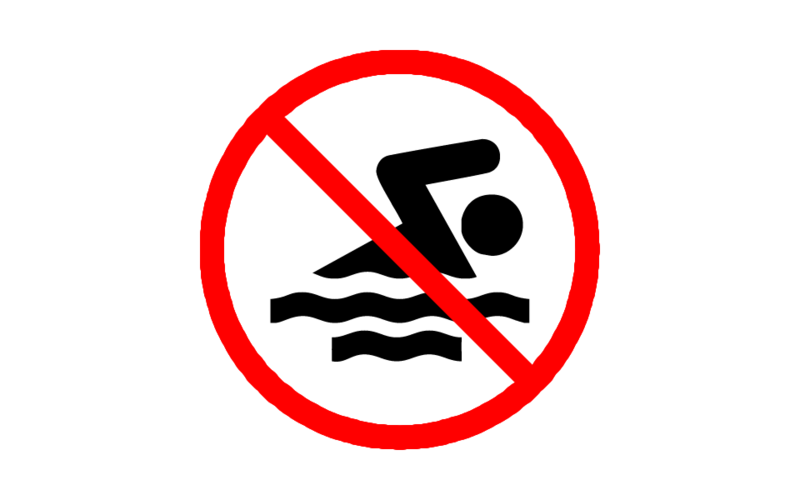 North West water company United Utilities has launched a summer safety campaign to warn people against swimming in unsuitable waters. 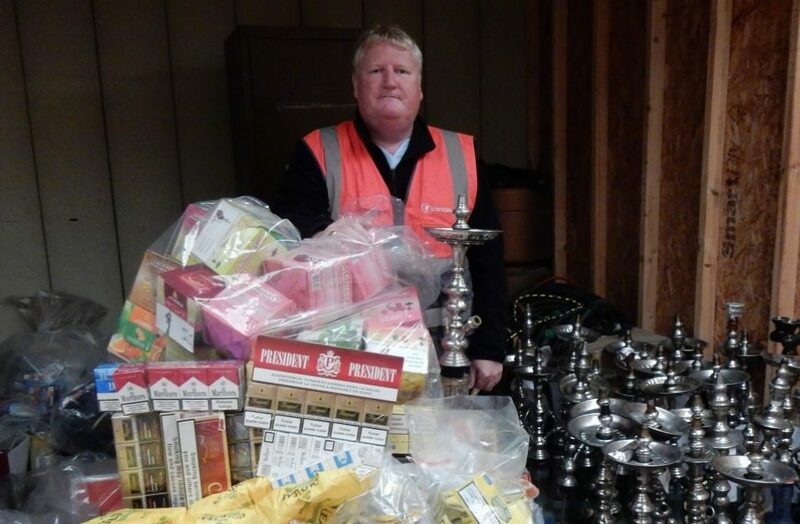 Action to tackle illegal tobacco and shisha pipes has seen massive amounts of contraband seized by Blackburn with Darwen Borough Council. 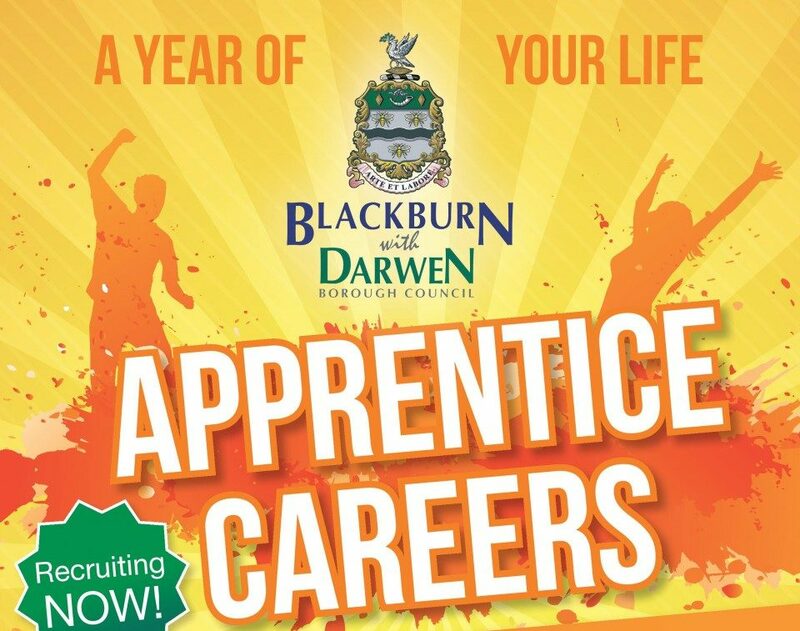 Blackburn with Darwen Council are looking for new apprentices. 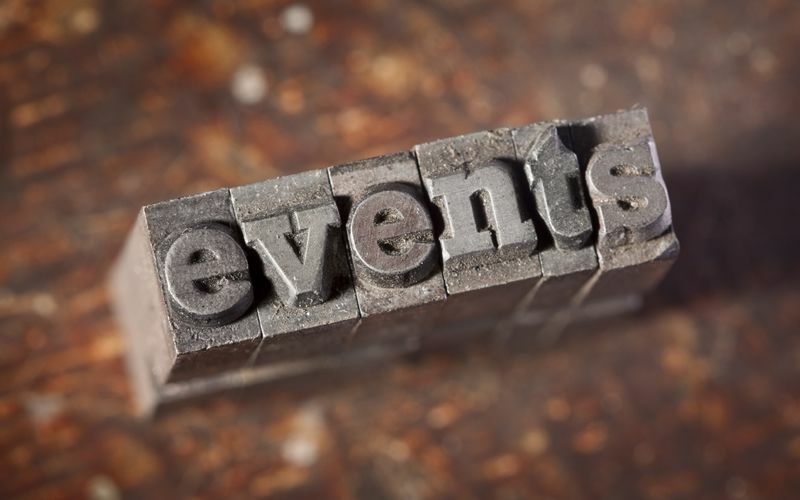 The Council is looking to recruit apprentices on a 12 month fixed term contract. 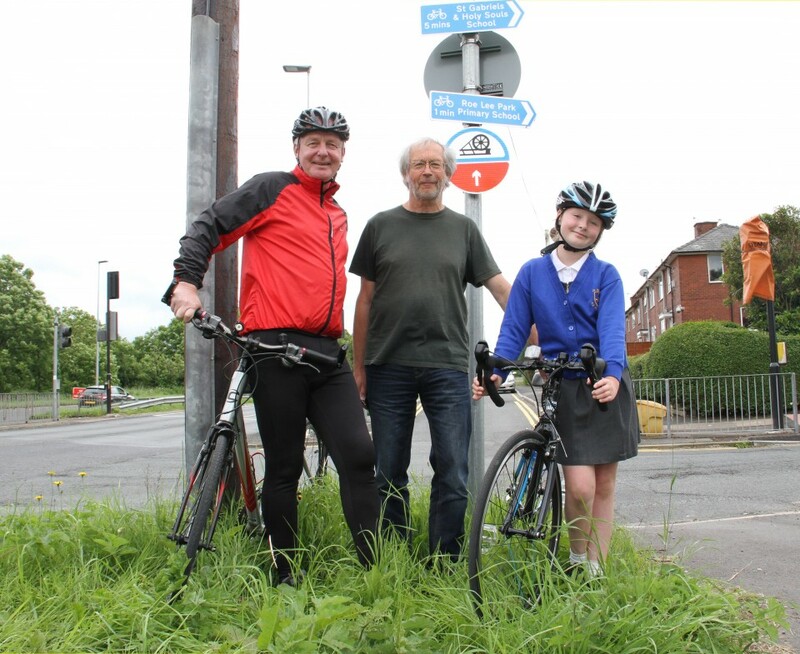 A borough councillor who champions cycling has welcomed new signs in Blackburn to help riders and walkers avoid busy traffic. 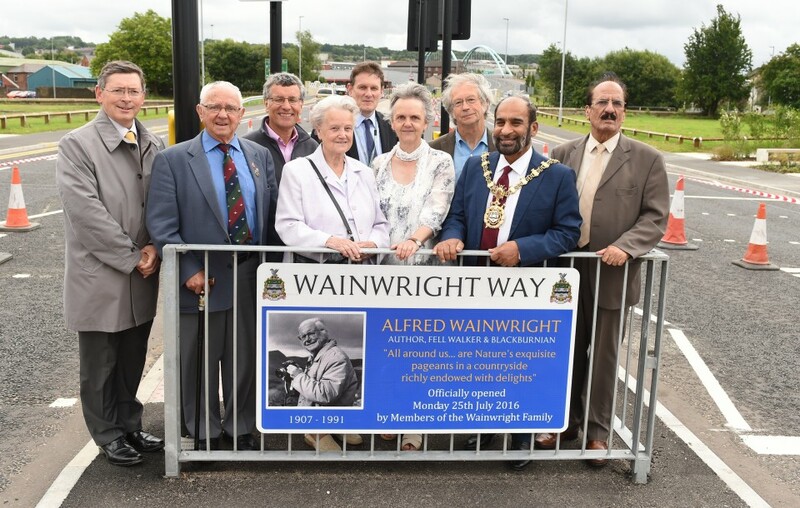 Famous fell walker Alfred Wainwright was honoured by his former home town of Blackburn with the naming of a road after the countryside champion. 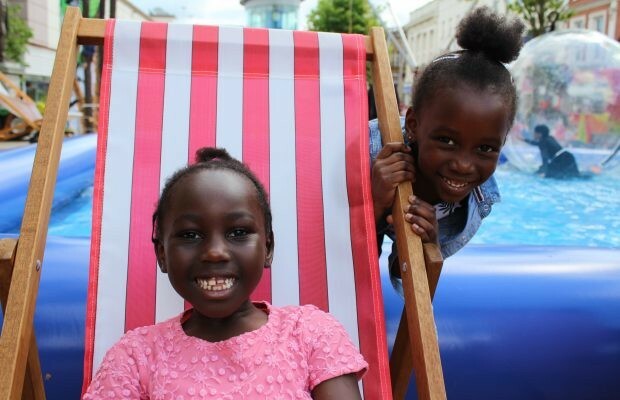 Buckets and spades at the ready as the beach comes to town! 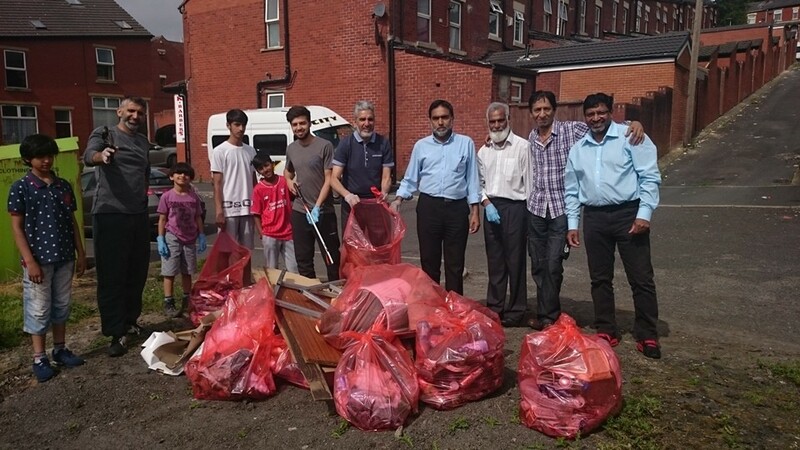 Beach lovers from Blackburn will be able to enjoy all the fun of the seaside this summer without having to leave the town. 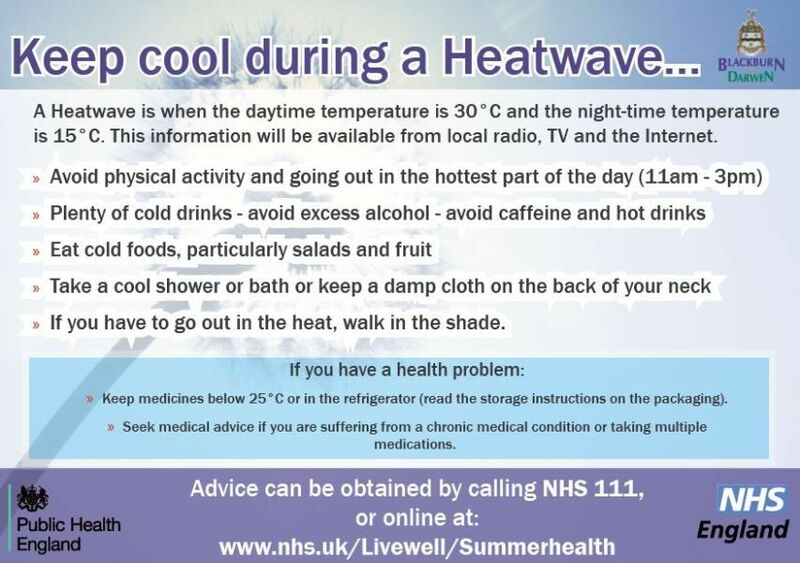 With temperatures heating up recently and August now just round the corner, Public Health England has published some information on how to stay safe in hot weather. 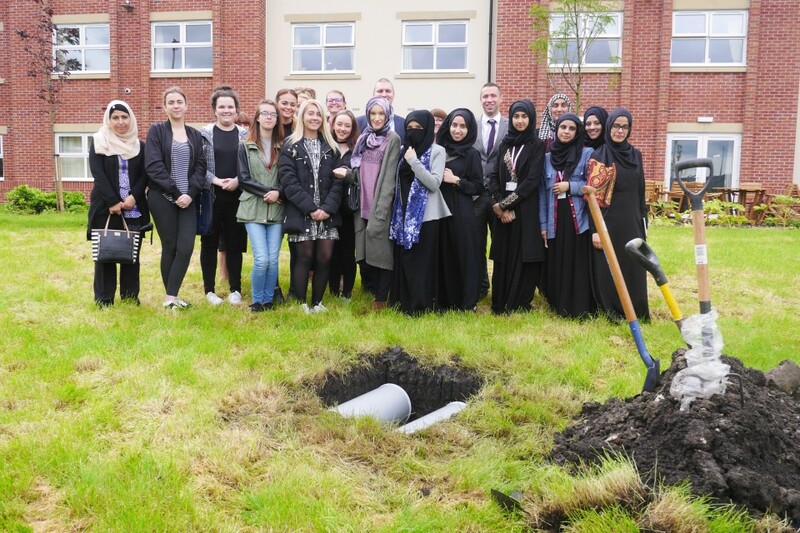 EachStep Blackburn, a new pioneering £5m specialist dementia care service, invited students from Tauheedul Islam Girls’ School and Blackburn College to share their treasured memories in a special time capsule project. 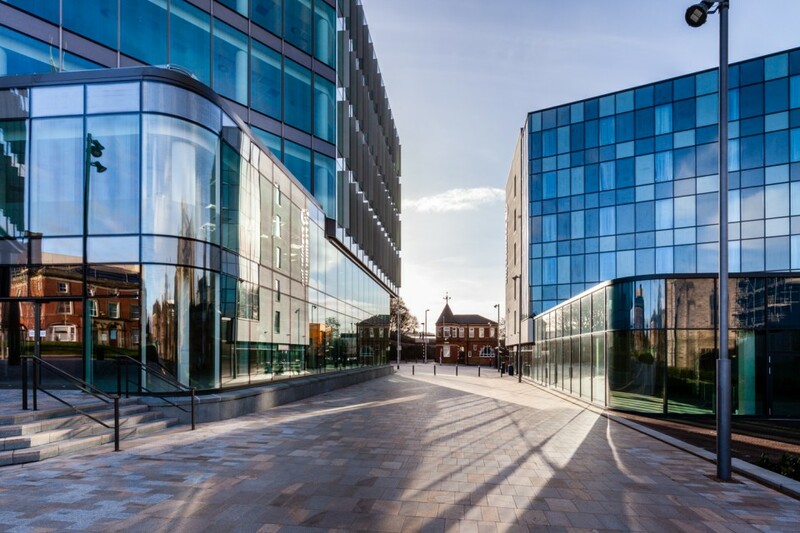 A new investment website showcasing commercial development opportunities has been launched by Blackburn with Darwen Borough Council. New teachers graduate top of the class! 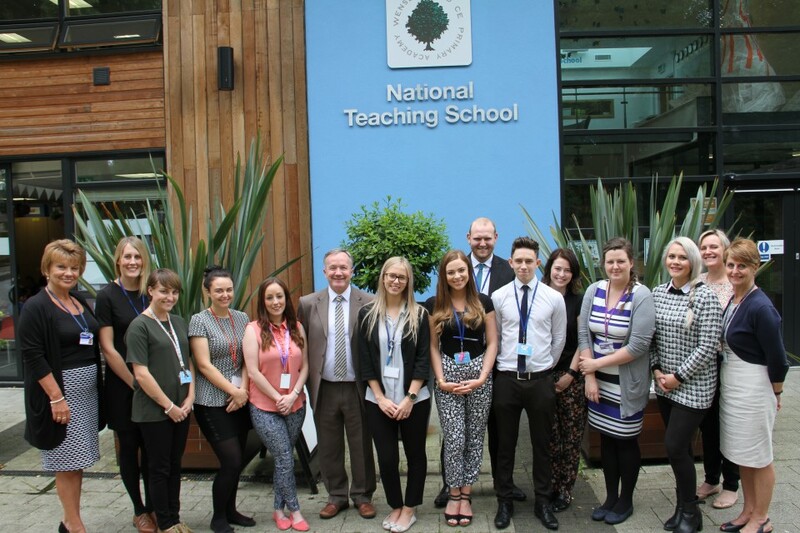 16 new graduate teachers have completed an innovative teacher training scheme. 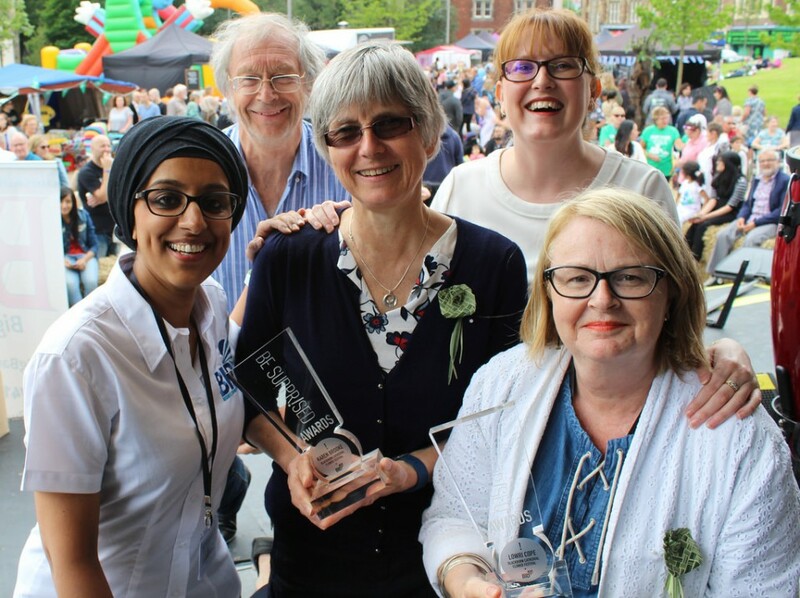 The trainees are all now qualified teachers and will all start teaching jobs in September, as part of the School Direct programme, with 13 of the 16 graduates taking jobs in Blackburn with Darwen schools. 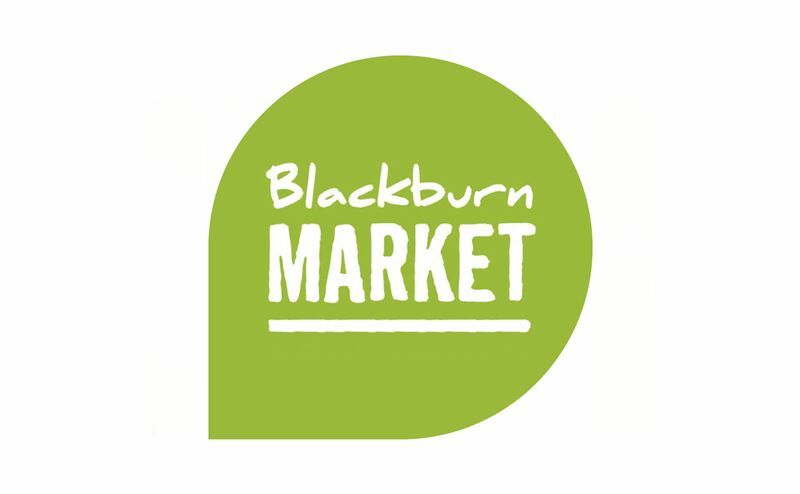 Gamer Blackburn has announced a number of deals to tie in with the summer holidays and the latest gaming trend by offering special deals to Pokémon Go users.